Like all Mainstream Pokemon Games, there are a number of Pokemon you can receive as gifts throughout your journey in this game as well. The tenth and final Gift Pokemon you will likely obtain is none other than Aerodactyl. 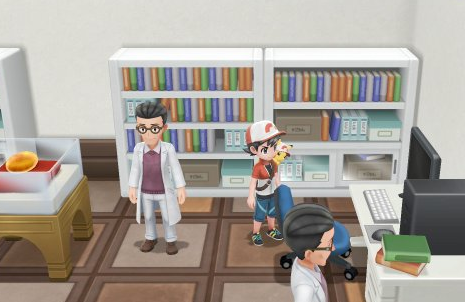 After earning the Chop Down Secret Technique for your Starter Partner Pokemon, you can return to Pewter City in order to now access the back entrance to the Museum. Here, a scientist will give you the Old Amber, which you can revive into Aerodactyl back at the Cinnabar Island Fossil Research Lab.